I’ve been a fan of the Mercy Thompson series since the day I picked up a copy of Moon Called almost 10 years ago now, so I was more than a little excited to receive a review copy of this book a couple months ago. 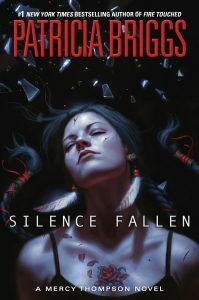 Silence Fallen by Patricia Briggs is an action-packed read from beginning to end and probably my favorite book in the series so far. I enjoyed this book enough that I actually read it twice in a row. I don’t often read a book and then flip back to the first page and start it all over again but that’s exactly what I did with this one. 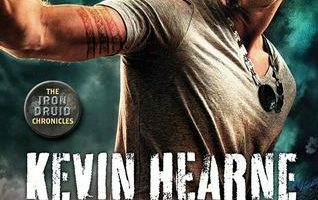 If I’m going to be completely honest I have to say that I’m more than a little surprised at how much I actually enjoyed this book. I think the best part of the Mercy Thompson books have always been the characters and the way that Mercy interacts or conflicts with them, so I was a little bit worried that Mercy being stranded on her own in a foreign land would make it difficult for me to enjoy this book. 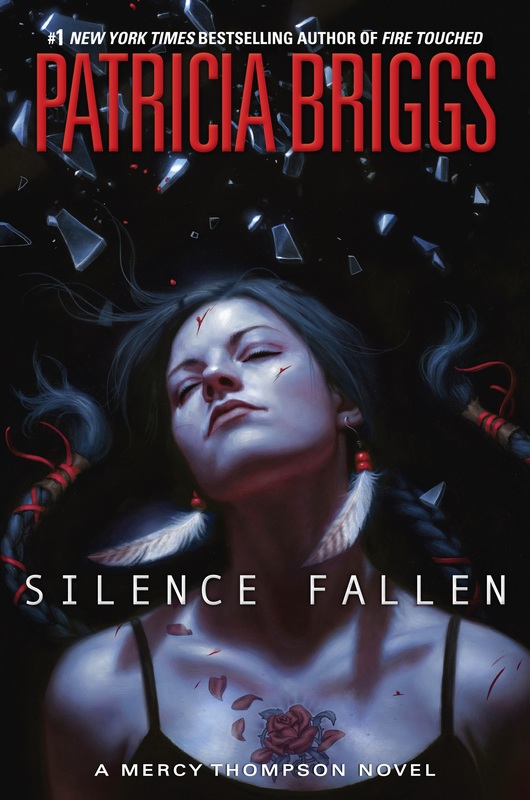 I obviously worried for nothing, Patricia Briggs is a fantastic author and she did an amazing job of introducing Mercy to a bunch of new friends, allies, and enemies that I really enjoyed reading about. I really hope that we get to see them again in future books! 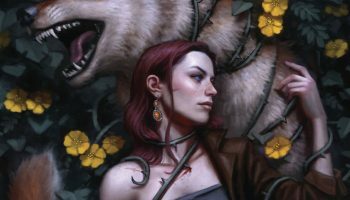 One of the best parts of this book was watching Mercy get removed from her comfort zone and the support system she has built up for herself over the course of the series and be thrust into the unknown politics of the European werewolves and vampires. Silence Fallen also gives Mercy the perfect opportunity to show people that she is capable of surviving without the Pack to protect her. 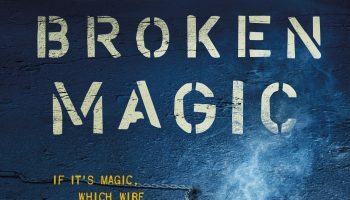 I won’t spoil things for anyone but I can’t wait to see how the events of this book will affect the future of the series. I think Mercy, Adam, and the Pack will be dealing with the fallout of this books events for a long time to come. I think it really goes to show you what kind of relationship the author has created between Mercy and Adam that it felt unnatural for them to be separated for so much of the book. I would have to say that Adam’s viewpoints were my least favorite part of Silence Fallen and it wasn’t because they were boring or anything, but because of how wrong it felt for such a viewpoint to even be needed. Adam and Mercy are not meant to be apart. I don’t think I can really say enough about how much I enjoyed this book. 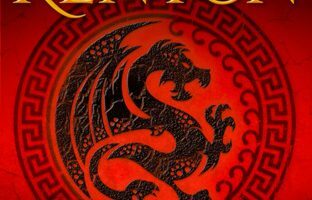 I don’t know how I’m going to manage the wait for the next book in the series, I already want it right now. My only consolation is that I haven’t’ listened to the audiobook yet and I just got the email telling me my pre-order is ready to be downloaded. I know what I’m going to be doing for the next 8 or 9 hours I think.